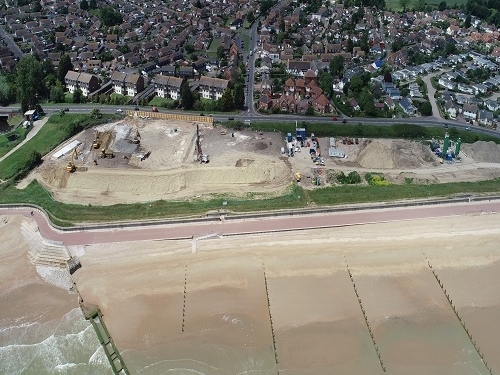 Deep Soil Mixing Ltd has used their soil mixing solutions for foundations on a high quality housing project in St Mary’s Bay, Kent. 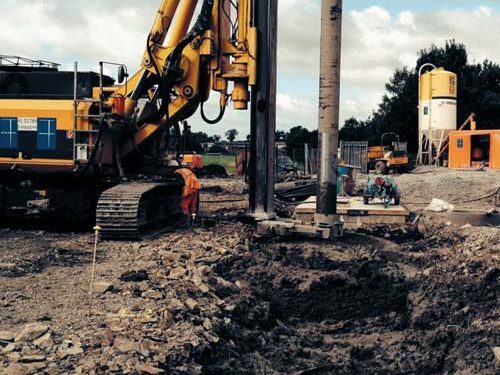 Sustainability and Environmental Award Win at the Institute of Highways Engineers Mercia Branch Awards. 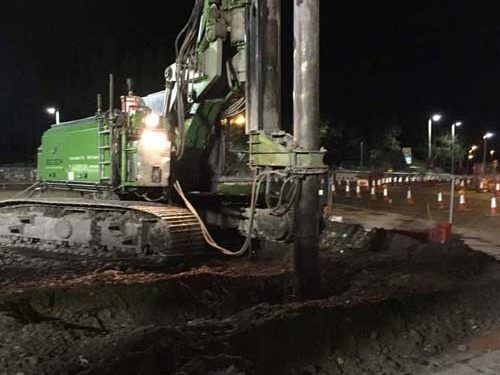 We have successfully completed a soil stabilisation project in Runcorn, Cheshire, for client Wildgoose Construction Ltd. 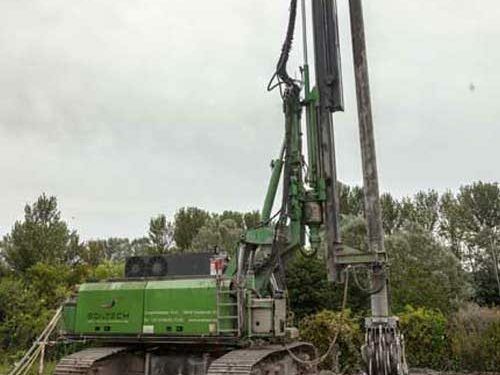 Deep Soil Mixing Ltd has commenced work on the prestigious new Mersey Gateway project between Widnes and Runcorn.  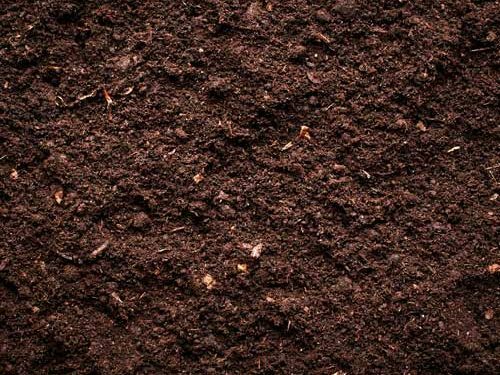 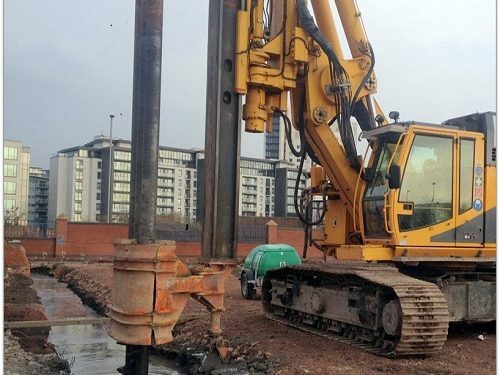 Deep Soil Mixing Ltd were asked to work on a site which had been contaminated with volatile organic compounds. 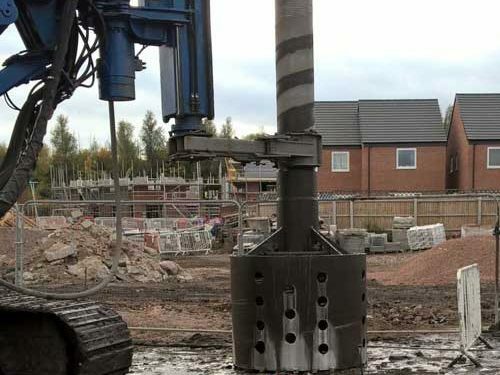 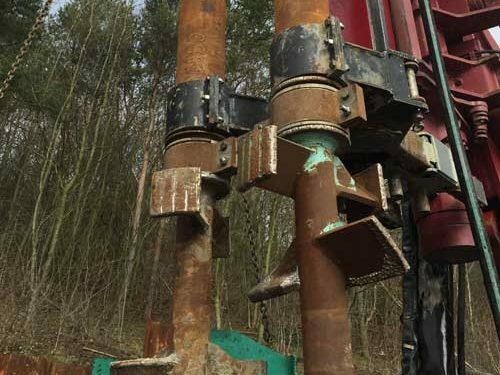 Specialist contractor QDS Remediation were faced with locking in ground contaminants on a residential development site. 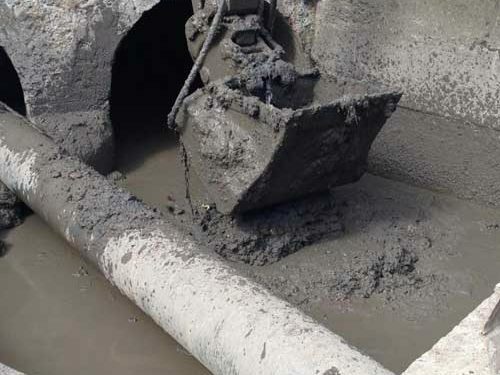 Strict settlement criteria was required for a new pipeline project in Downpatrick, Northern Ireland for Northern Ireland Water Utilities. 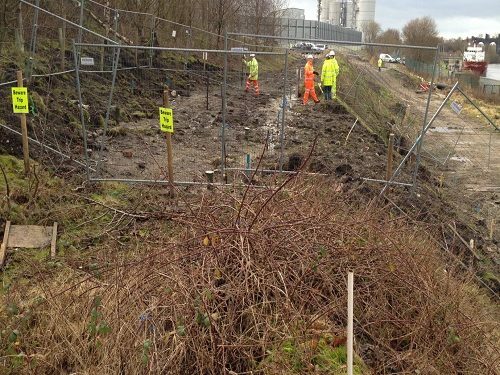 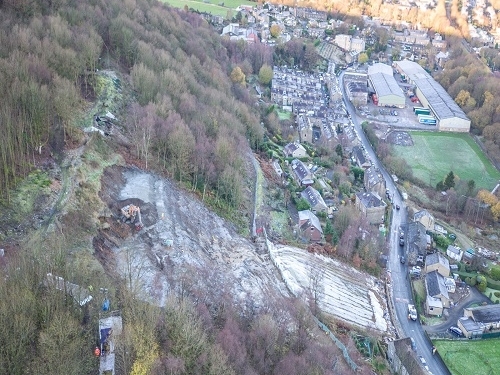 Network Rail needed to reduce embankment slope on a series of culverts on part of the Leeds to York railway line. 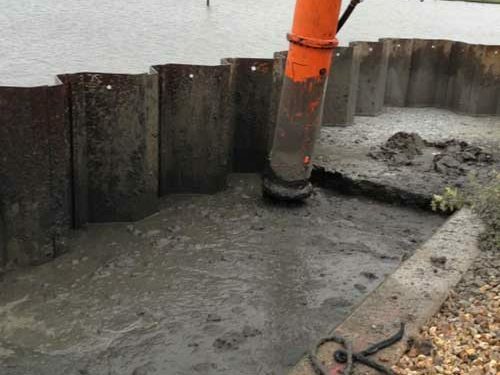 Deep Soil Mixing assisted with an extension to an existing quay to allow for deeper dredging to take place.